If you're looking to improve your mobility and quality of life, speak with our Certified Prosthetists, Orthotists, or Post-Mastectomy Fitters. 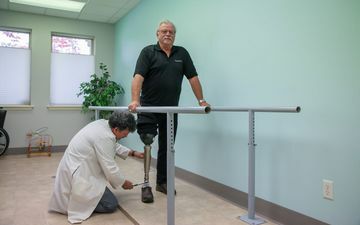 Hager Orthopaedic Clinics has been offering quality prosthetic and orthotic treatments in the Okanagan Valley, West Kootenay, and Boundary districts since 1986. 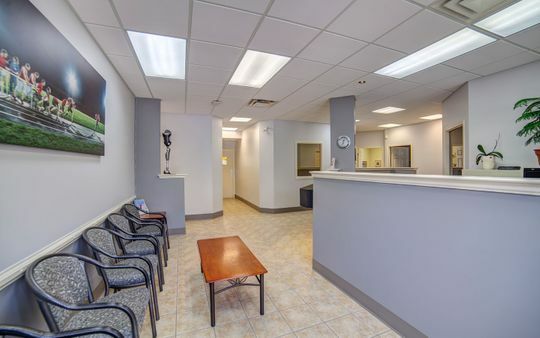 We are the longest continually running prosthetic and orthotic clinic in the region and have successfully treated thousands of patients. Whether you’re dealing with a chronic condition, injury, or disability, our Certified Prosthetists and Orthotists can offer creative solutions that are customized to you. Our on-site lab ensures the highest quality custom orthotic products in Kelowna. With our state of the art technology, our Orthotists will ensure your orthotics give you the comfort and the performance you need. If you are in need of prosthetic, orthotic or post-mastectomy services in Kelowna, contact us today to book an appointment for your orthotic assessment! Our creative orthotic team is able to offer solutions from the head to the feet. Examples of some of our orthotic treatments include, knee braces, foot orthoses, shoe modifications, sports medicine bracing, ankle-foot orthoses (AFO), knee-ankle-foot orthoses, spinal bracing, and cranial remodeling helmets. 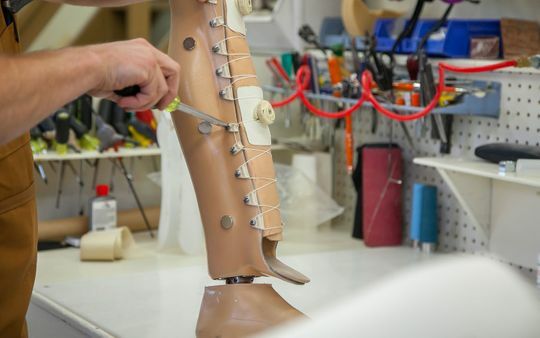 Our prosthetic treatments range from traditional designs to microprocessor knees and myoelectric prosthetic hands. We are able to help both the young athlete and those with limited mobility. Our goal is to help you restore function, mobility, and body image. Breast prostheses are custom fit to restore your silhouette and symmetry. Our Certified Fitters will ensure that you are properly measured so that your breast form and bra will be comfortable to wear and complement your body.